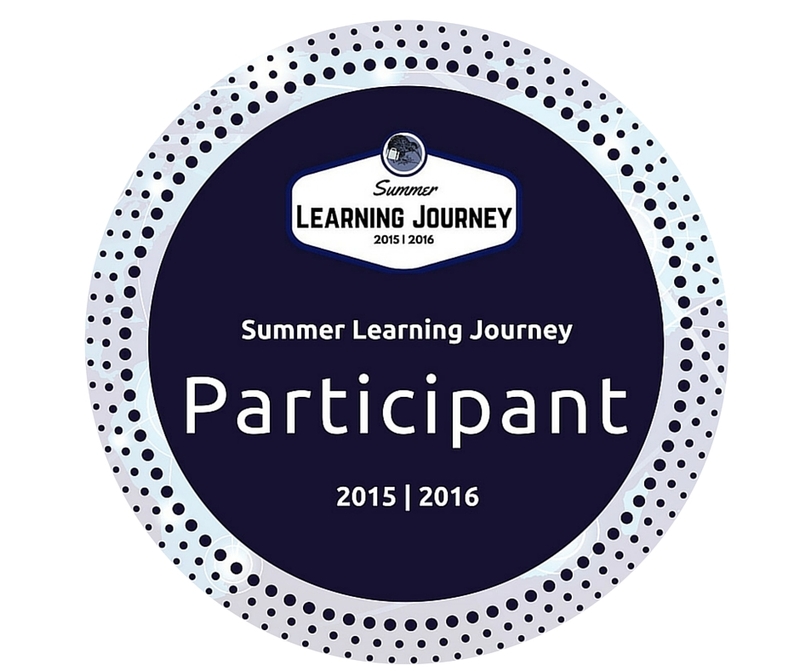 I'm Mark, a teacher working for the Summer Learning Journey you signed up for at the end of term. I was just online to check who has started their journey and do some commenting and then I saw this amazing summary of your picnic! It would be amazing if you could do some writing like this on our programme. Anyway, I'm just here to remind you that the Summer Learning Journey still exists if you want something different to do during the holidays. There are loads of activities and learning opportunities about travel and the world if you are interested. The best part about it is that you get to choose what you learn. There are lots of people commenting, and quite a few of your classmates have decided to start it up. Regardless of whether you join in or not, I hope you're having a great holiday! I've tried to motivate your friends to join in too, so maybe if you can all get in on it together that would make things more fun!